As small business owners, we understand your time is valuable. Bookkeeping is often pushed down the priority list when it comes to running your business on a daily basis. Let us help! 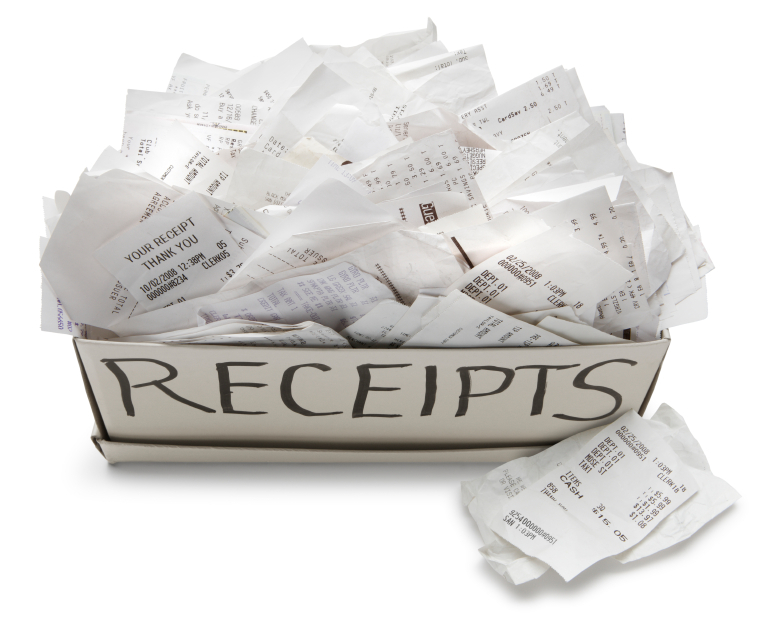 We offer full bookkeeping services that can be tailored to your business needs. Want more information? Contact us about setting up a time to go over your businesses needs and see if we can assist you with your bookkeeping needs.